SOFTLINK SIEMENS –FROM GERMAN - ซีเมนส์จากเยอรมัน เราไม่เป็นแค่ตัวแทนจำหน่าย เพราะเราทำได้ดีกว่านั้น. Years of Quality made Siemens well known. 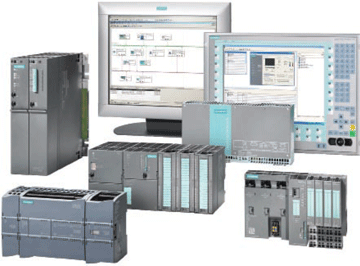 We supply quality Siemens product with better service, faster delivery, with experienced engineer support, friendly support and full warranty. We are not distributor in Thailand, but we do much better. We do Siemens with experience. Try us and you will know why we are better than other.